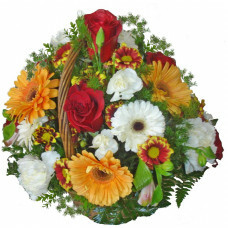 Display of seasonal flowers for your birthday or anniversary. 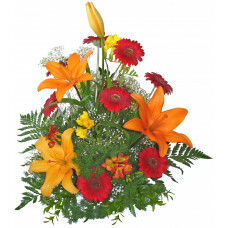 A beautiful small display of seasonal flowers for your birthday or anniversary. 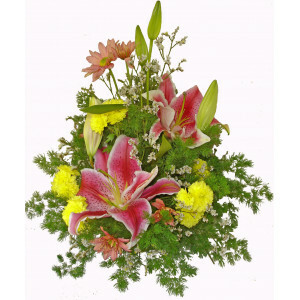 Tags: display, seasonal flowers, birthday, anniversary.